BRIGHTON, Mich - Whether you choose to believe it or not, the first official day of autumn is only a week away. It is time to get out of the house and enjoy all of the fun activities that fall has to offer. One of our personal favorites? Apple orchards and cider mills! For those who live in the area, we have complied a list of some of the very best Apple Orchards and Cider Mills in Livingston County that you should be sure to visit this season! Jump on a hayride to pick your very own Honeycrisp, Fuji, Macintosh, Cortland or Golden Delicious apples! The kids will be exhausted from enjoying the large inflatables, farm play area, pony rides and face painting! 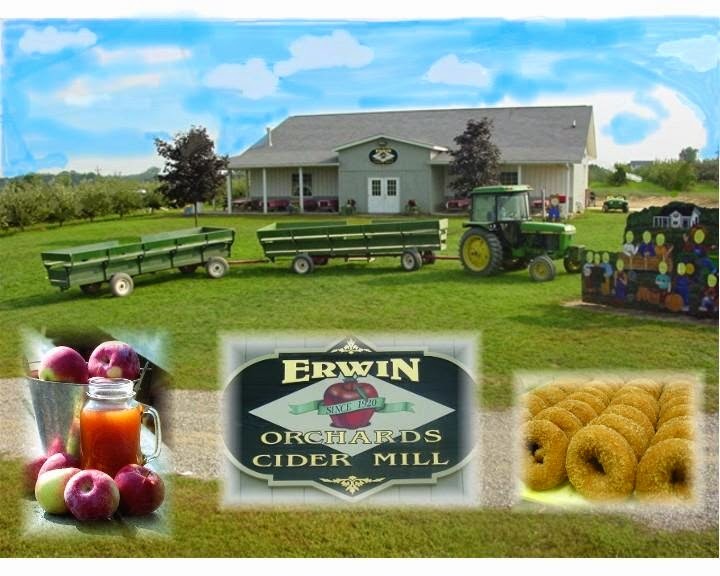 This cider mill is open seven days a week from 9 AM to 6 PM beginning on the first Saturday of Labor Day through mid-November! 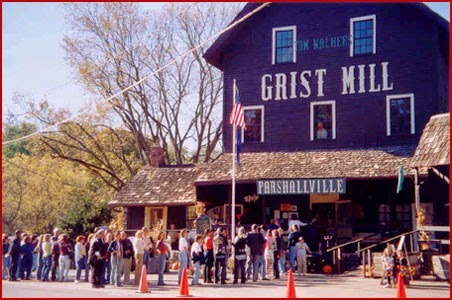 You have to try some of their delicious cider and spiced donuts that they make right before your eyes! 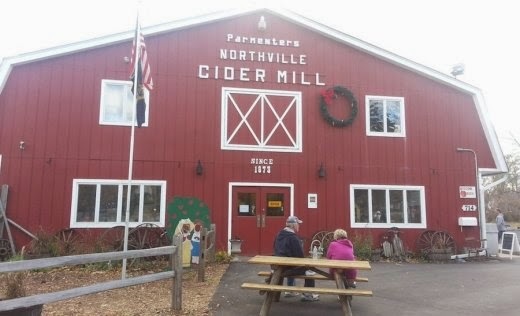 Aside from enjoying delicious cider and donuts, adults can visit the Northville Winery and Brewing Company located right across the parking lot from the Cider Mill for a beer or wine tasting! If you're looking to pick more than just apples, Erwin's offers visitors the opportunity to enjoy their Raspberry Patch every Tuesday through Sunday until the first frost! Start a new season in a brand-new Ford vehicle with help from Brighton Ford! We are located at 8240 Grand River Ave. just north of I-96 in Brighton. We are a family owned and operated business that strives for customer satisfaction. For more information on Brighton Ford visit BrightonFord.com or give us a call at (800) 836-7417.